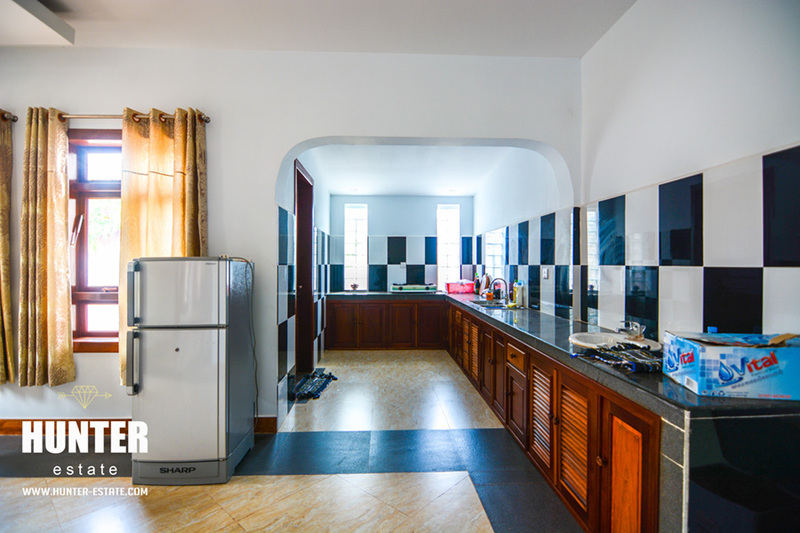 A home that fit your life style, 3 bedrooms with en-suite 4 bathroom, bathtubs. 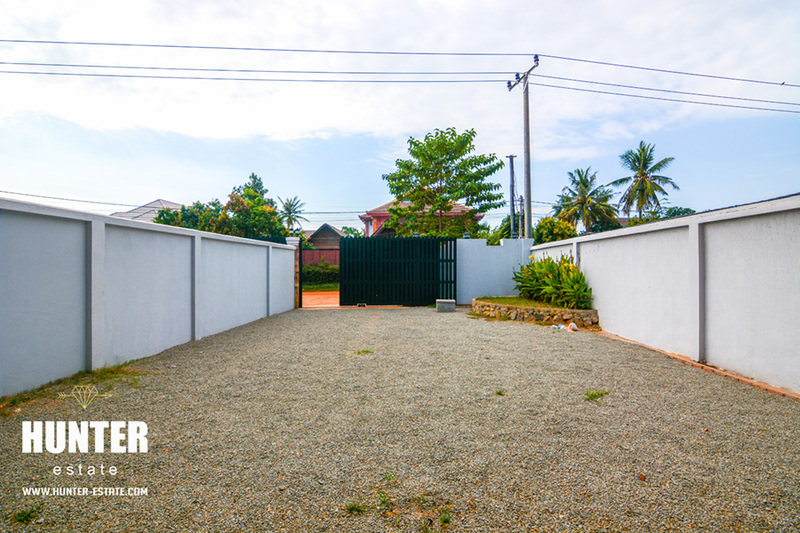 Secure and tranquil with safety compound wall and a huge parking spaces. 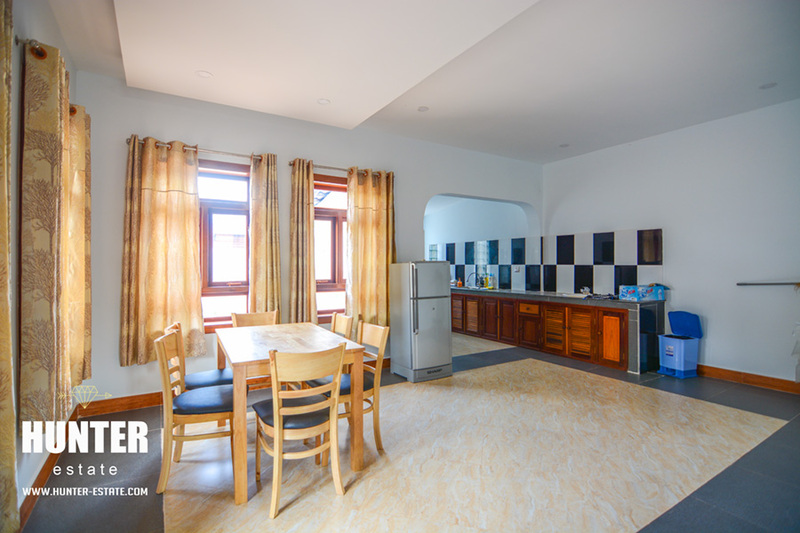 A move-in ready with all needed equipment, well-appointed spaces room, wardrobe, a make-up desk and refreshing terrace on the 2 nd and 3 rd floors. 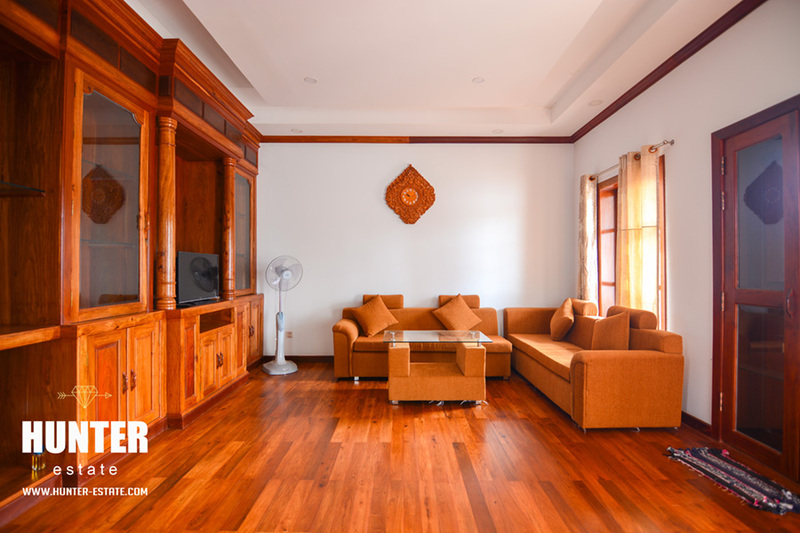 A cozy and comfy living room with adorable sets of sofa and a spaces kitchen. 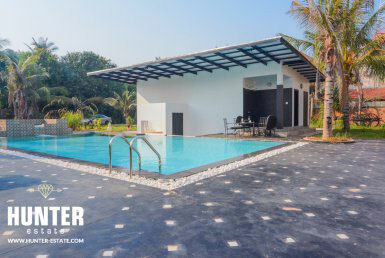 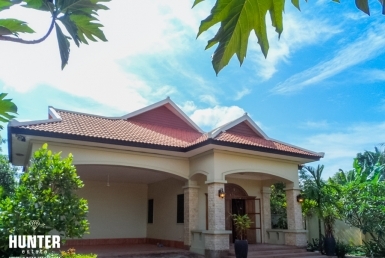 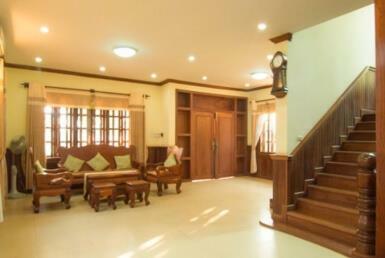 Fantastic 4 bedrooms villa in Siem Reap for rental! 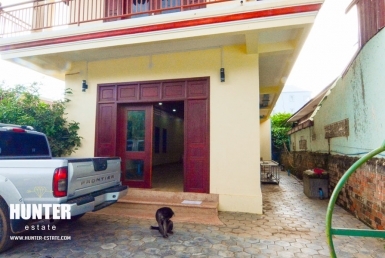  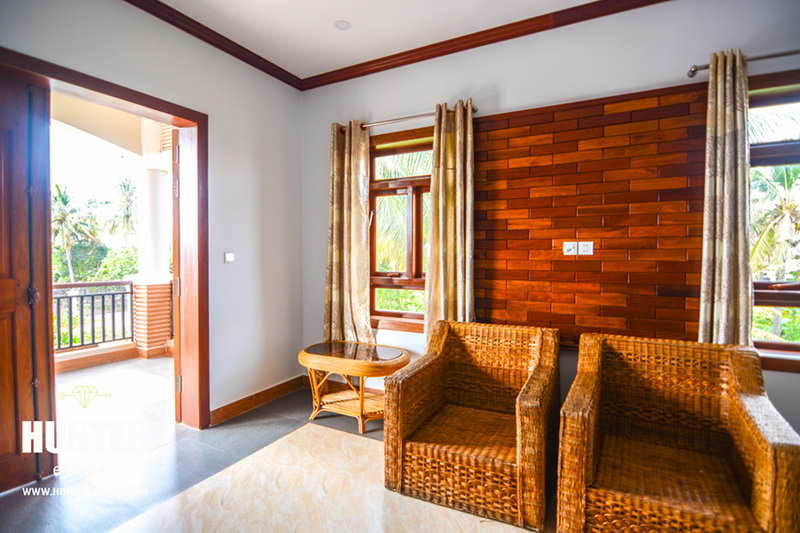 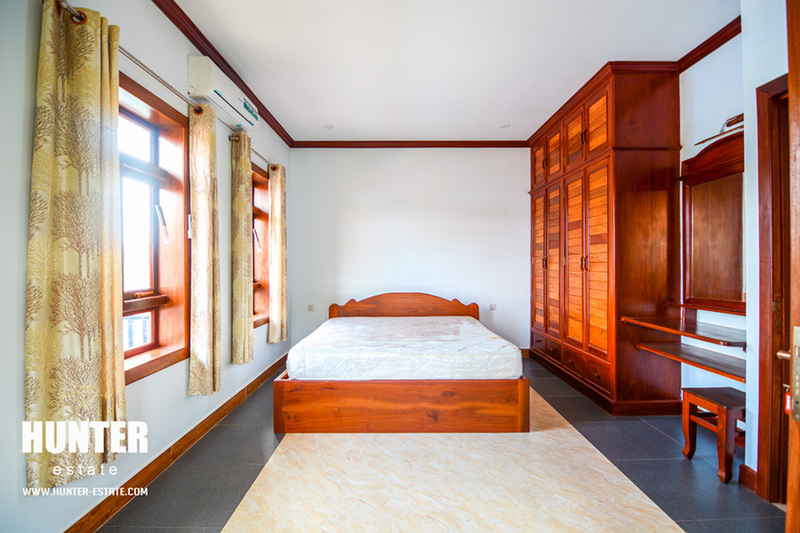 3 bedrooms home for rent today in Siem Reap!